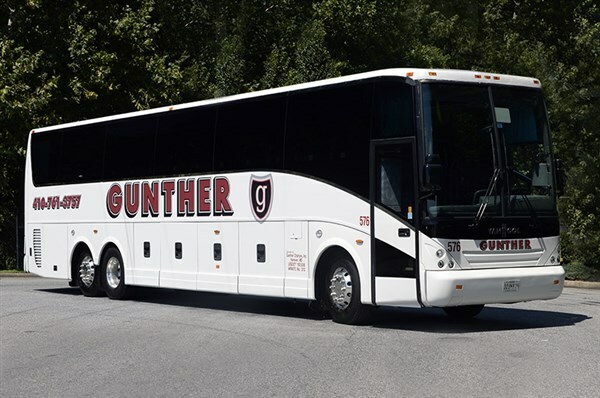 Come celebrate Mothers Day (4 days late) with Gunther Tours at the Majestic Theater in historic Gettysburg, Pennsylvania and spend an evening with The Oak Ridge Boys. The Oak Ridge Boys musical career is one of the most distinctive and recognizable in the music industry. 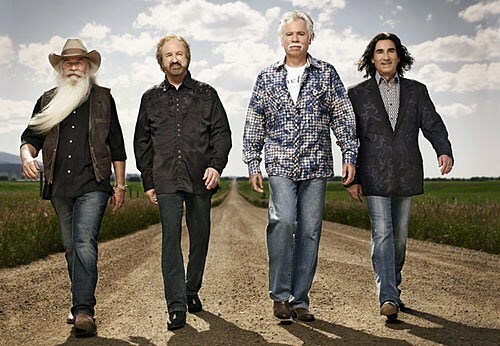 The four-part harmonies and upbeat songs of The Oak Ridge Boys have spawned dozens of country hits including multiple gold records, platinum and double platinum records and a double platinum single. Some of their hits include: Elvira, Dream On, Bobby Sue, Fancy Free, American Made and Thank God for Kids. Before the show enjoy a delicious buffet dinner at Mountain Gate Family Restaurant located in Thurmont, Maryland. 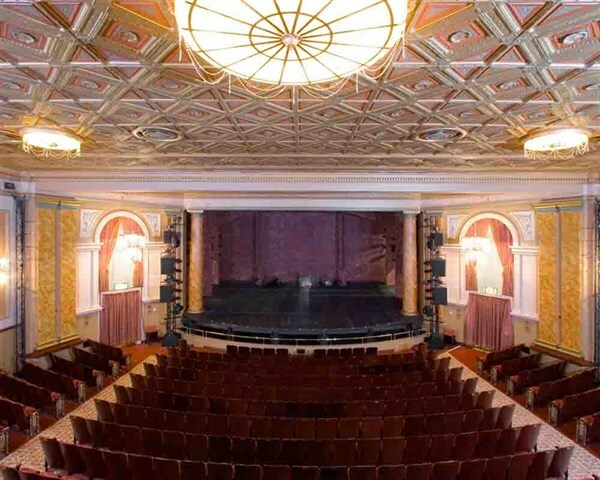 Come celebrate "Mother's Day" (4 days late) with Gunther Tours at the Majestic Theater in historic Gettysburg, Pennsylvania and spend an evening with The Oak Ridge Boys. The Oak Ridge Boys musical career is one of the most distinctive and recognizable in the music industry. The four-part harmonies and upbeat songs of The Oak Ridge Boys have spawned dozens of country hits including multiple gold records, platinum and double platinum records and a double platinum single. Some of their hits include: "Elvira," "Dream On," "Bobby Sue," "Fancy Free," "American Made" and "Thank God for Kids." Before the show enjoy a delicious buffet dinner at Mountain Gate Family Restaurant located in Thurmont, Maryland.